Last year, New York City welcomed a record 62.8 million tourists, a feat that can lead some to ask why so many people visit this thriving U.S. metropolis. What is there that attracts hordes of tourists every year? Well, let’s just say that one bite of the Big Apple is far from enough. But before we go into all the things NYC has to offer, note that flights from Toronto only take an hour and a half. The cheaper option is to take the bus, but you’ll have to sit on it for about 10 hours! 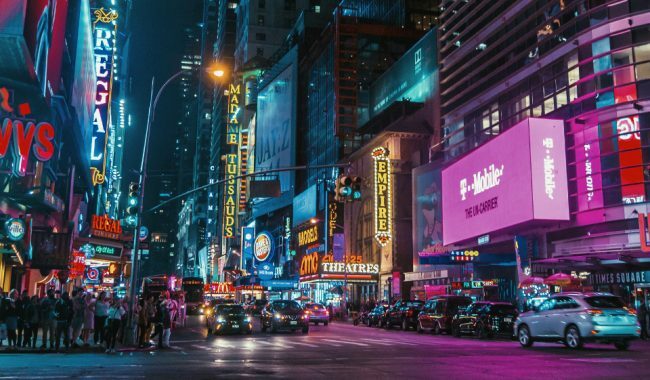 Before you step foot in NYC, make sure to bring all the energy you have as it is famous for being one of the liveliest, most walkable places in the world. It’s easy to get lost in this urban jungle, and we wouldn’t blame you if, by the end of your trip, you didn’t want to leave. That said, here are five great reasons to visit New York City at least once in your lifetime. NYC is a great place to learn about American history and culture – it became the center of business and immigration upon the country’s independence. There are many noteworthy and renowned museums you can visit for free. The Federal Hall National Memorial in the Financial District for instance, offers free entry. Here, you can learn more about the early history of the Republic. You can also stop by BLDG 92 in Fort Greene to discover more about the Brooklyn Navy Yard. NYC is called the city that never sleeps for a reason. It is home to numerous clubs, bars, and lounges, all with various themes that cater to different audiences. 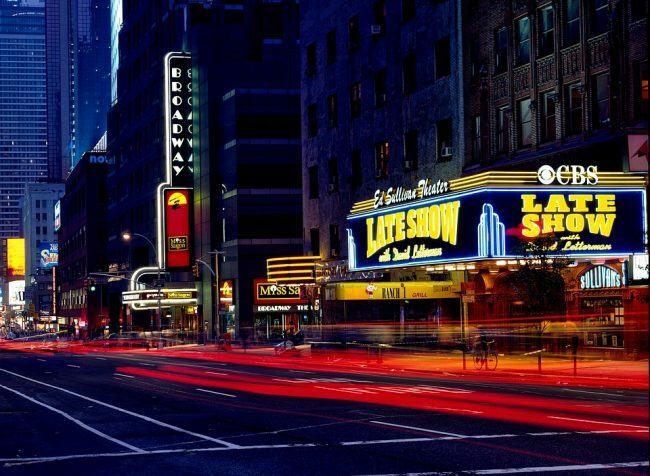 These places typically close down at 4 AM, and have after-dark promos and events. There are plenty of affordable bars to check out, like Jimmy’s Corner and the Drop Off Service. Additionally, the Wall Street Journal writes that there has been an increasing number of night spots dedicated to 40-somethings and above in NYC of late. From centuries-old buildings to modern majestic skyscrapers, NYC is home to a variety of structures with awe-inspiring architectural styles. 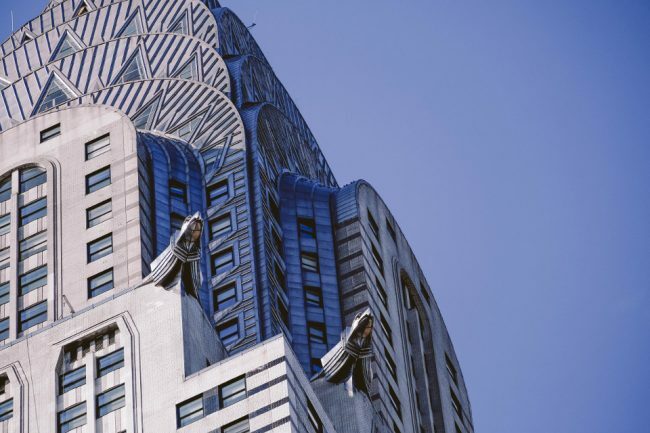 NYC’s St. Patrick Cathedral is a neo-Gothic marvel, while the Chrysler Building is one of the most stunning Art Deco buildings you are likely to cast your eye on anywhere in the world. Even residential buildings have beautiful features, like the 19th century houses in Greenwich Village. Of course, they don’t exactly come cheap. James McGrath on Yoreevo states that Manhattan sees $23 billion in real estate transactions every year. With so many gorgeous structures, that figure isn’t at all surprising. The great thing is, you can admire them all for free as you walk around the city. There is no better place to celebrate the arts than in NYC. For one thing, there are 39 theaters on Broadway, which feature a range of shows from classics to modern and unusual pieces. Some offer discounted tickets on special occasions. For same day discounted tickets to Broadway shows (up to 50% off), check out Today TIX. Many neighborhoods also have thriving art scenes, such as Bushwick and the Lower East Side. The art galleries in Chelsea, specifically in the 20s streets around 10th and 11th Avenues, all offer free entry. In the evenings, these galleries also serve wine. NYC may have a reputation for its establishments’ expensive prices, but there are plenty of fun things you can do without spending a fortune. Aside from touring public spots like Central Park and the Brooklyn Botanical Garden, you can also take the Staten Island Ferry or attend a free concert in the park during summer. You can even grab a free book at the Tiny Library in a subway station. Those who want to experience a less frantic version of NYC could try neighboring Philadelphia. BigTravelNut lists five reasons why you should visit Philadelphia here. 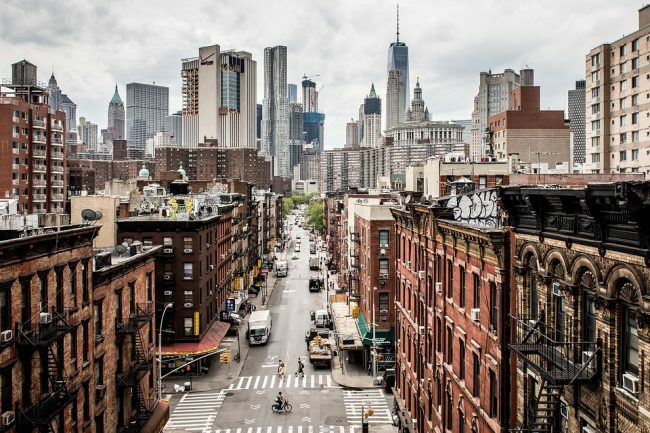 Do you know of other great reasons to visit New York City? Leave them in the comments! 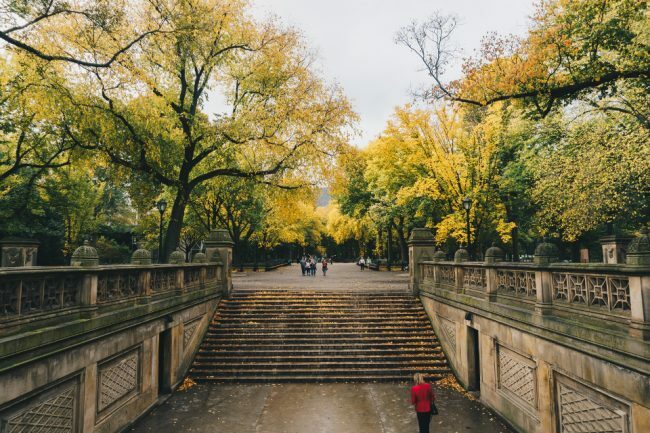 5 reasons why you should visit Philadelphia 7 reasons to visit Napier A visit of the Castro and Dolores Park Montreal or Toronto: which should you visit? It’s on my list for sure, just waiting for the right time. And very much looking forward to it. Definitely you cannot forget about the food! The pizza and bagels are the best in NYC. I grew up there and wherever I travel I’ve never found better bagels. As for pizza, the only other place that’s better is Italy!